A well planned and finished kitchen is the heart of your home. 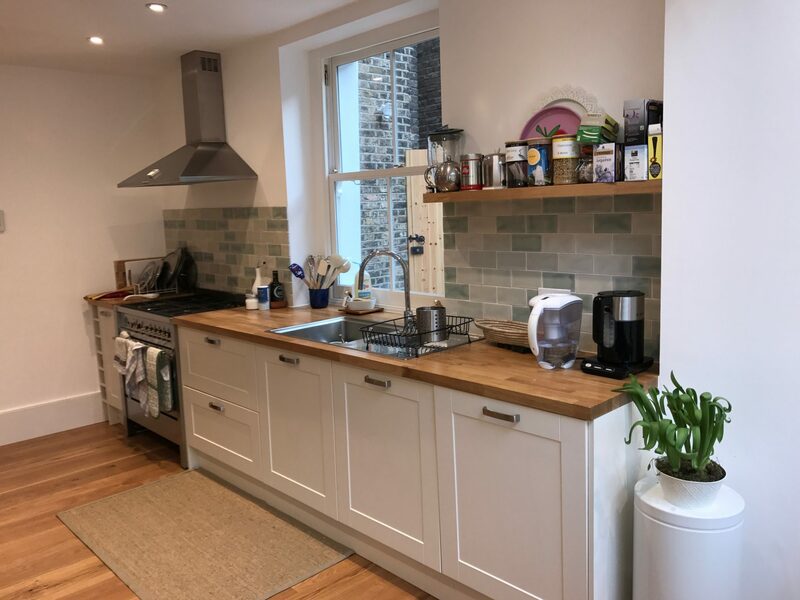 Today we demand more from our kitchens with more useful appliances and storage, space to cook and place to eat. 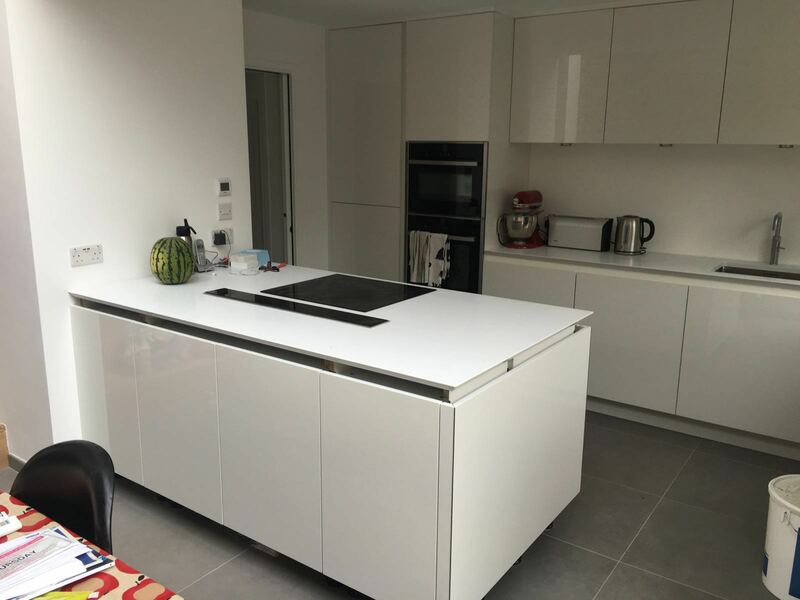 Our skilled kitchen fitters take a pride in ensuring the final finish meets your exacting requirements. 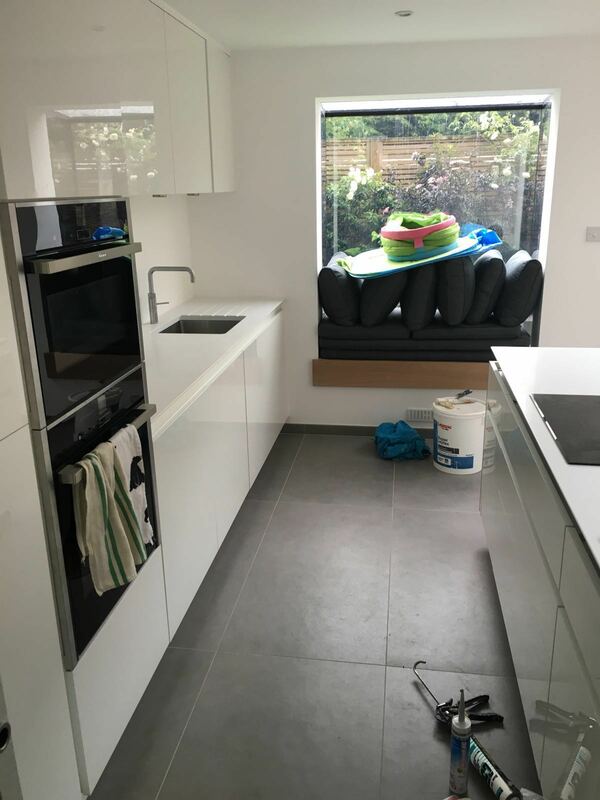 We do not only fit kitchens, we carry out all plumbing, flooring, tiling, electrics, painting and decorating from start to finish. With RBB you can make it happen, you can enjoy choosing the kitchen you deserve. 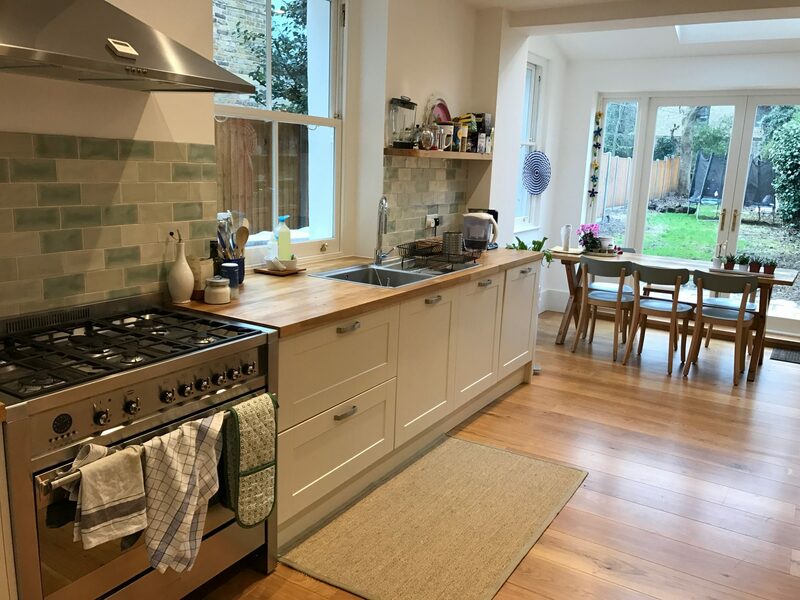 When you get to decisions regarding the fitting of a new kitchen we can help you supplying and fitting a high-quality kitchen at an amazing price. When we get in touch with you by phone or after you fill your details on our website we can find the best time for you to visit your premises and carry out a full survey of your installation area, confirm your requirements and give you a quote.